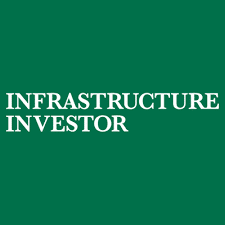 Frederic Blanc-Brude speaks on a panel discussion at Infrastructure Investors’s Hong Kong Summit. Increased competition in mid-markets – do these sectors still offer goof returns? What mid-market sectors offer the best investment opportunities for investors? How robust are mid-market assets in the downturn?